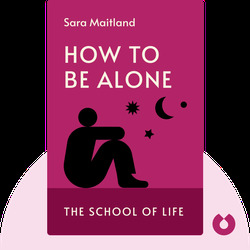 Today’s socially focused culture leaves us very little time to ourselves and unprepared for times when we may actually need to be alone. 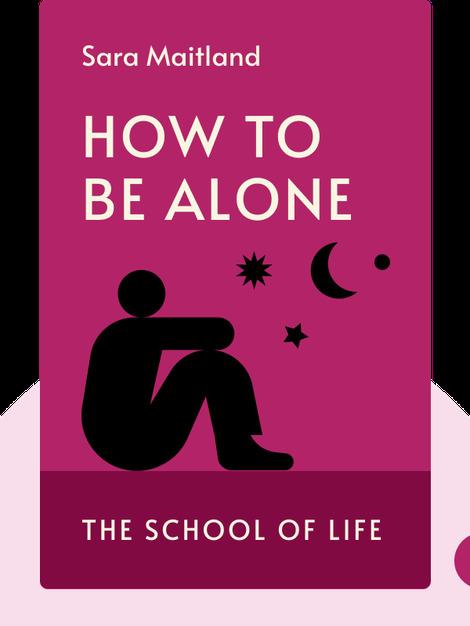 How to Be Alone (2014) shows us that we don’t need to be scared of solitude, and that there are many benefits and joys to be found in being alone. So don’t be afraid, go solo! Sara Maitland is an accomplished British novelist and feminist. She has written numerous works of fiction and nonfiction, including A Book of Silence, her first work, and Daughter of Jerusalem, a novel that won the Somerset Maugham Award.